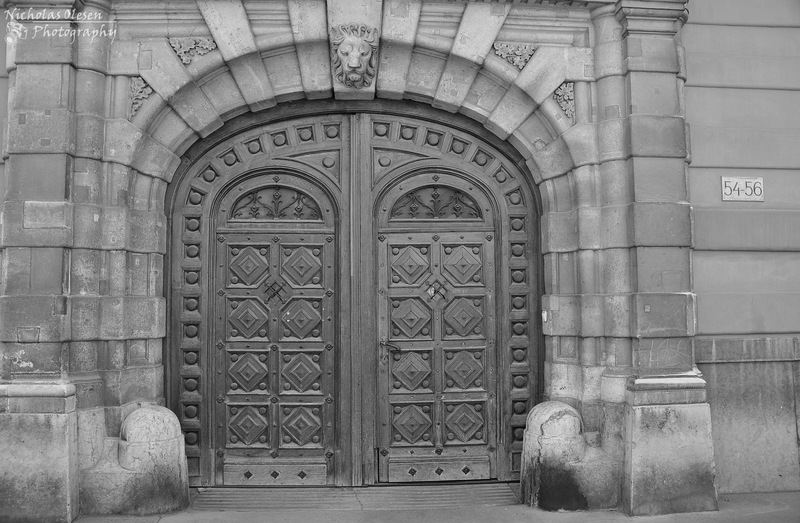 A doorway in the Buda part of Budapest. With the Buda Castle located nearby, the “Castle Hill” is a great place to walk around to get a feel for the history of Budapest, with its Baroque and 19th century buildings. The area is a UNESCO World Heritage Site.